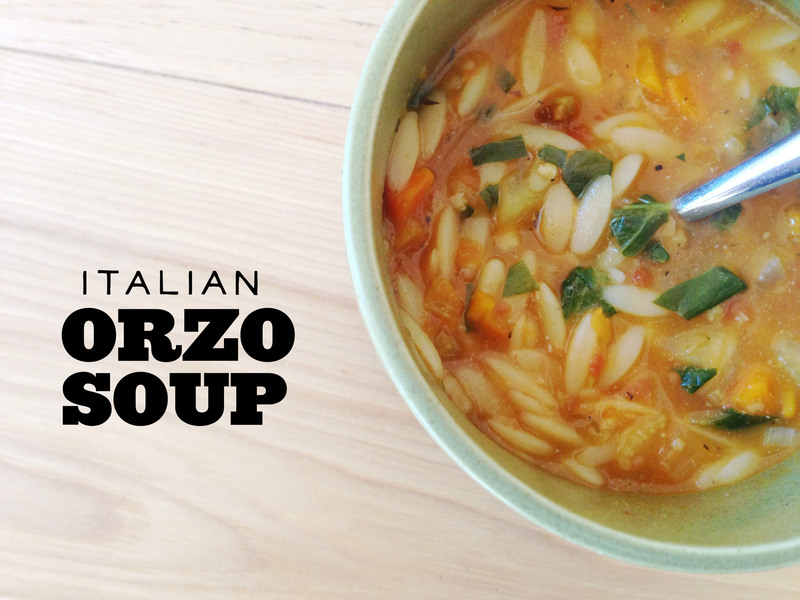 This soup is adapted from a recipe I kept seeing on pinterest. 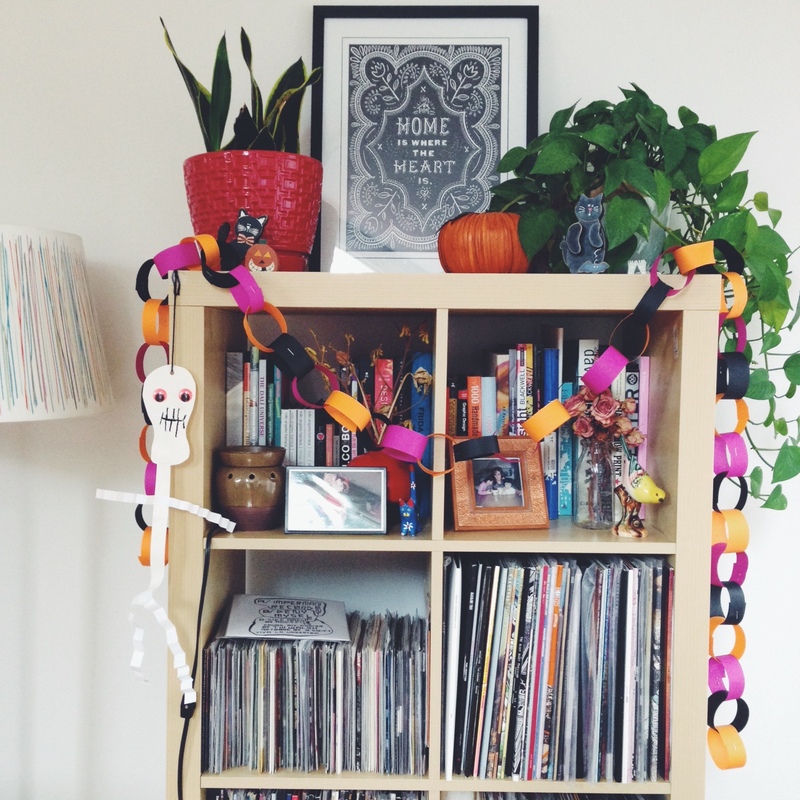 Its perfect for the colder weather we have been having and very easily customizable to your liking. I definitely think I’m going to add some chickpeas next time for some added protein. Heat oil in a large stockpot over medium-high heat. Add onion and saute for 4 minutes, until soft. Add carrots, celery and garlic and saute for an additional 3 minutes. Add vegetable stock, tomatoes, thyme, oregano, and nutritional yeast and stir to combine. Bring soup to a simmer, stirring occasionally. Reduce heat to medium-low and simmer for 15 minutes or so. Add the orzo and cook another 10 minutes, until the orzo is cooked through and the vegetables are tender. Stir in the spinach and cook for 1-2 minutes until it is bright green and wilted. Season with salt and black pepper to taste (if needed). Serve warm with some crusty bread. Cold weather is coming, which means time to get stella’s wardrobe up to date! 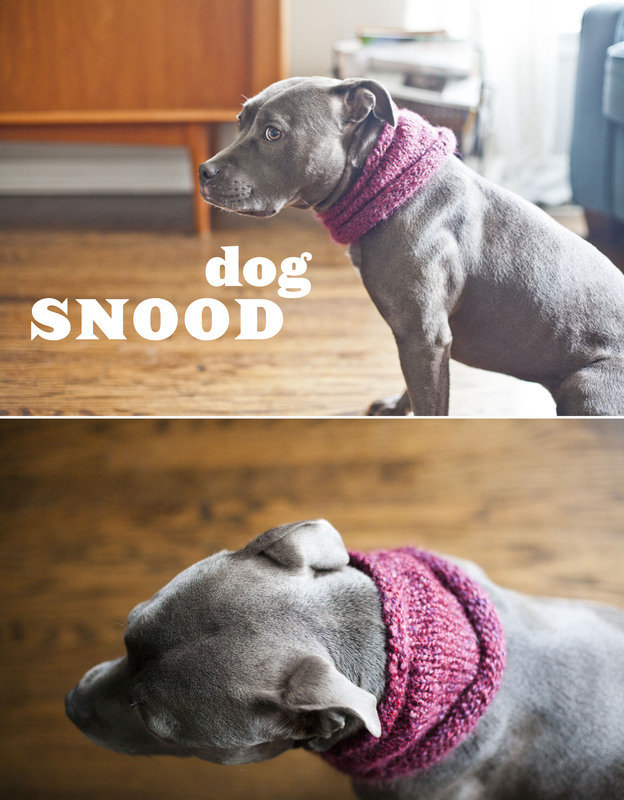 I saw these adorable dog snoods on etsy and it took every ounce of resistance NOT to buy her one! Luckily, there was a pattern for sale! So i opted to buy that instead, break out my circular knitting needles (knitting is not my favorite task, especially knitting in the round). It was super easy and I made her one with some yarn I had laying around. She seems to like it too, despite her serious face above (thats her modeling pose!) I do have some trouble with the binding off process. I think im rusty and not doing something correctly, but overall the knitting part itself is pretty easy and a beginner could totally do this. Now I gotta figure out how to make her one with the little ear holes! So cute!! 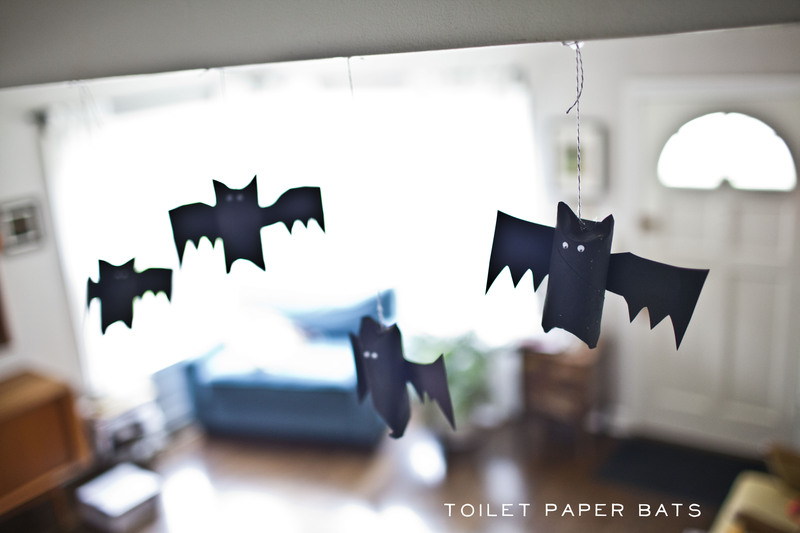 This is a simple halloween project you can make using old toilet paper tubes. 1. Fold the ends of your toilet paper tube in. 2. Paint your tubes black. Let dry. 3. Cut out bat shaped wings and glue on the back. 5. Using hot glue, affix some string to the back of your bats and hang. 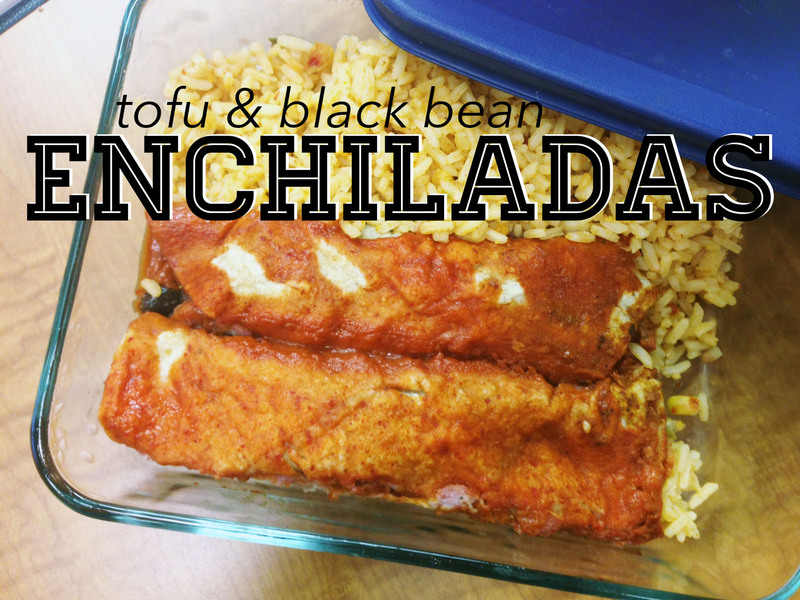 tofu and black bean enchiladas. I struggle with making enchiladas; they always come out dry and just not right. I really love Trader Joes black bean and corn enchiladas. They are saucy, full of vegetables and satisfying. So on a whim, I decided to try to recreate something similar, and I think i succeeded. I wish I had taken a photo, but my lunch leftovers will have to do. Add some oil to your pan, and add the tofu. Cook for about 3-5 minutes on each side, then add onions and garlic and continue to cook until the onions start to wilt. Add the cumin, chili powder and pepper; mix well. Add in the zuchinni, spinach and corn; cook for a few minutes until the spinach starts to wilt; then add in the black beans and cook until beans are heated through. Coat the bottom of a 9×13 pan with plenty of enchilada sauce. Fill each tortilla with the filling and some daiya cheese if you are using it, and roll tightly. Top with more enchilada sauce and bake for 20 minutes.